On October 7 the Socialist Party held a successful day school called Subversive Action. The educational event was combined with the Melbourne leg of the BadArt world tour – a celebration of the role that art played in the Russian revolution by anti-capitalist artists from across the world. The day started with Kirk Leonard introducing a session explaining why the working class, with its key role in the production process, has the most power to change society. 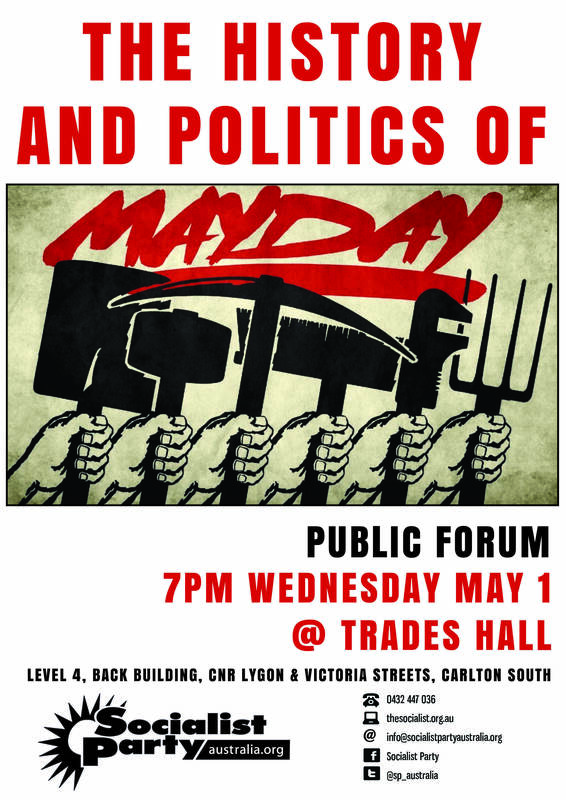 The discussion covered a range of topics from historic struggles of the Australian working class, to the current mass movement in Catalonia, as well as the contradictions inherent in a system that prioritises profit above human need. Following this was a session introduced by Kat Galea demonstrating what a socialist Australia would look like. Kat outlined why capitalism is in crisis and how it creates war, climate change and poverty as well as sexism, homophobia and racism. She then presented an inspiring vision for what a socialist society could look like. Anthony Main introduced the third session, commemorating the 100-year anniversary of the Russian Revolution. Anthony looked at the events of October 1917 and drew out lessons for workers today. The revolution may have happened 100 years ago but is still a vital example of how workers can rise up and build a society that benefits the majority, rather than a rich few. The final session was introduced by Meredith Jacka and covered the relationship between art and revolution. The discussion mainly centred on how we can link workers and artists struggles, through campaigns for reforms such as higher wages, shorter working hours and free, high quality education. Ultimately though, these campaigns need to be linked to the fight to end capitalism. 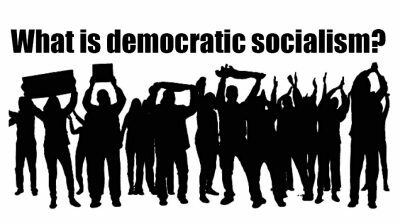 A democratic socialist society would allow both time and resources to be freed up, as a result art would flourish. In the evening the Socialist Party hosted the BadArt event. This night featured art from struggles and protest movements from the Russian revolution to the Stonewall riots and beyond, as well as art made by CWI members and supporters. Michael Naismith and Corey Snoek performed protest songs from the Australian convict era, the 1890’s shearers strike and the Great Depression. Jeremy Trott performed an original song called ‘Ashes’ – a tribute to the heroism of past revolutionaries whose names didn’t make it into the history books, and a call to continue the struggle today. On display was an 8-piece visual series by Bradley Cochrane which aimed to challenge the gender binary “Sasha-May and the female virtual alter-ego of Bradley Cochrane”. Overall, Subversive Action and the BadArt event were incredibly successful, both were filled with vibrant discussion and debate. The Melbourne leg of the BadArt world tour was energetic and inspiring. 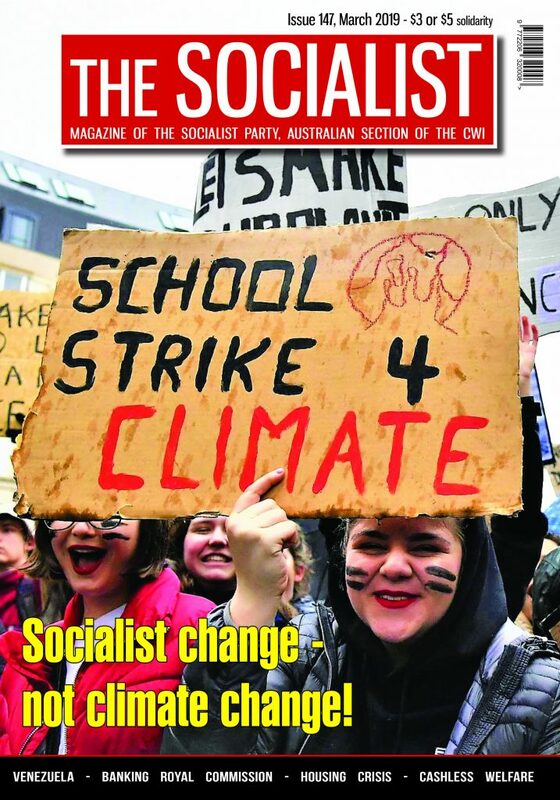 The Socialist Party raised over $1000 which will go towards the campaign for equal marriage rights in Australia and the fight against the system that breeds bigotry and inequality. 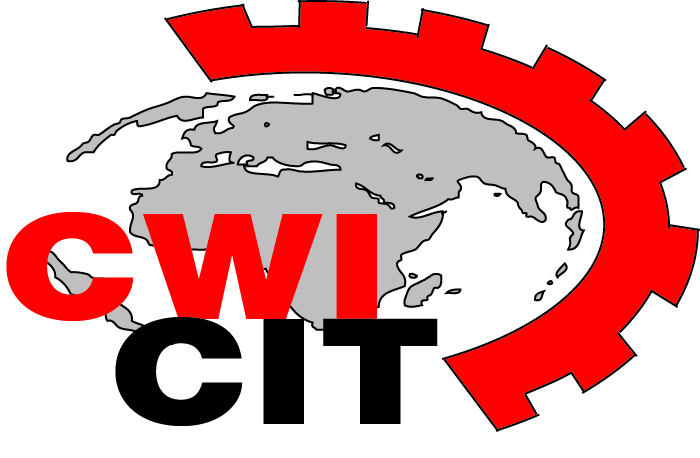 Nationalise the big oil companies! 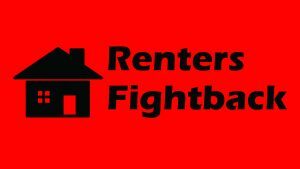 Jobs, homes & services – Not racism!